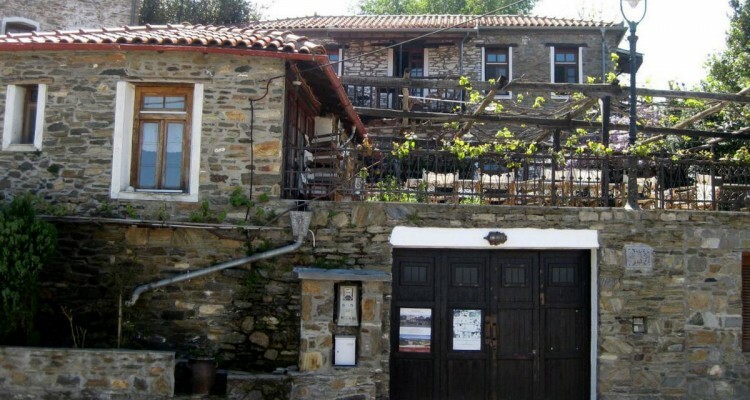 Only 5 km away from Neos Marmaras to an altitude of 350 m, you will find the traditional village Parthenonas. 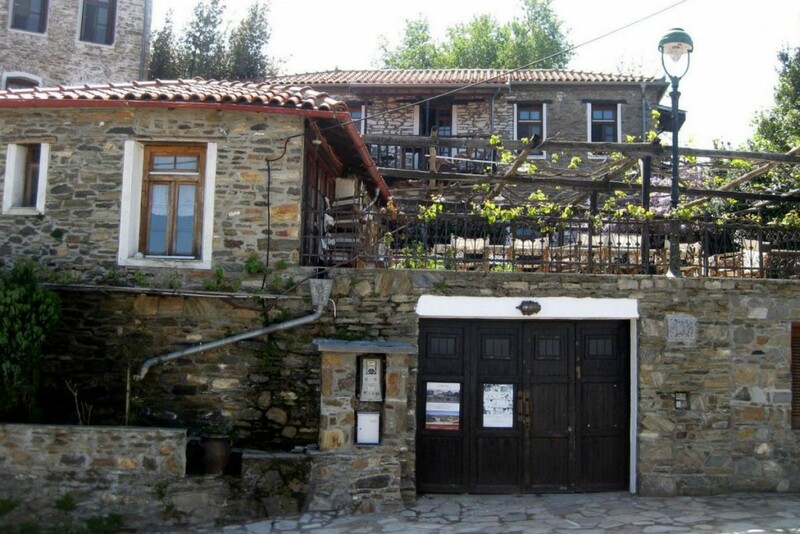 The name Parthenonas is mentioned in documents from 10th century but there is no much information about the village itself and its role in the past. In 1970 the site was rediscovered and called The abandoned village of Sithonia since only abandoned and ruined houses were found in it (some of them still can be seen). Today in the village there are family hotels, restaurants and cafes. All guest houses and villas built after the village rediscovery adhere to the architecture of the abandoned houses, to preserve the authenticity of the place. The streets are cobbled, narrow and steep because Parthenonas is located on a hill overlooking the coastline and the islet of Kelyfos.